We are a distinguished fresh red onion exporter engaged in offering Fresh Red Onion of the best quality. Our Red Onion is rich in nutritional value and is used in various culinary applications like soups, salads, etc. Not just rich in nutrition, our farm fresh Red Onions are also the best in terms of taste and freshness. As trusted Aromatic Red Onions Exporters, we ensure that our orders are delivered on time and there is no compromise on the quality aspect. 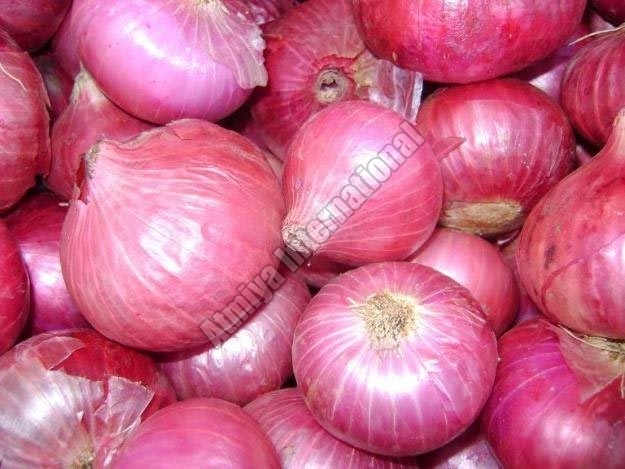 We offer Red Onions at reasonable rates in the market. We are acknowledged as one of the best Red Onion Suppliers In Gujarat.